Transportation shuttle provided if you are registered for the full summit and staying at the hotel. Meet at the hotel lobby. Shuttle leaves at 7:45 am promptly. 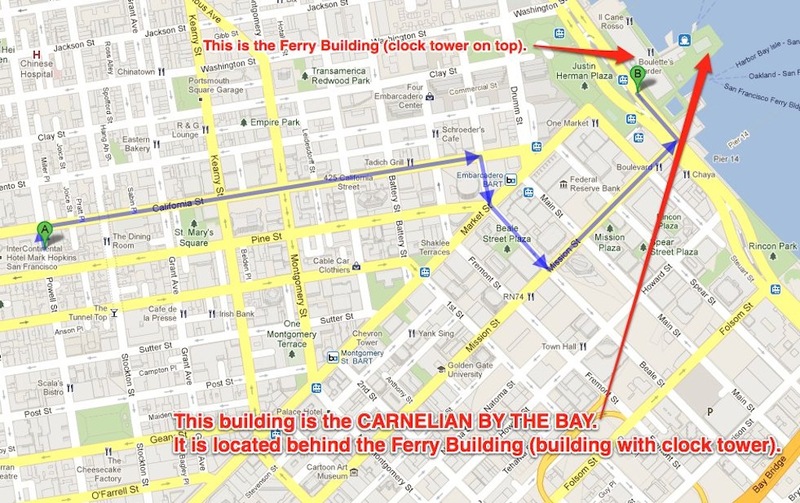 If you miss the shuttle, take a taxi or the cable car to Carnelian by the Bay. Invited high school seniors, college and grad students meet with FWN 100 Honorees and accomplished FWN Members. FWN Secretariat at Carnelian by the Bay. Filipina Summit credentials required. Check in to pick up your Femtoring schedule and assigned Femtees. Speed Femtoring is a networking event at which femtees / protégés can ask experienced professionals those "everything-you've-always-wanted-to-know-but-didn't-know-whom-to-ask" questions. 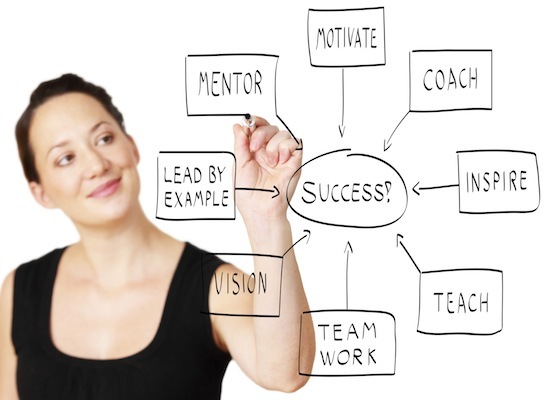 Femtees / protégées will have the opportunity to interact with up to three Femtors during the course of the event. Ferry Building Plaza has wonderful restaurants serving fresh food from the farmer’s market, organic, vegetarian and vegan meals. A list of restaurants will be provided in your check-in packet. 1:30 pm – 4:00 pm Please reserve this time slot for potential appointment slots overflow, re-shoots and re-interviews due to technical reasons.